Great read. Fascinating undertaking on those times. The names and stories of the vast majority of medieval pilgrims have gone unrecorded in the Irish historical sources but thankfully there are some exceptions to this rule. 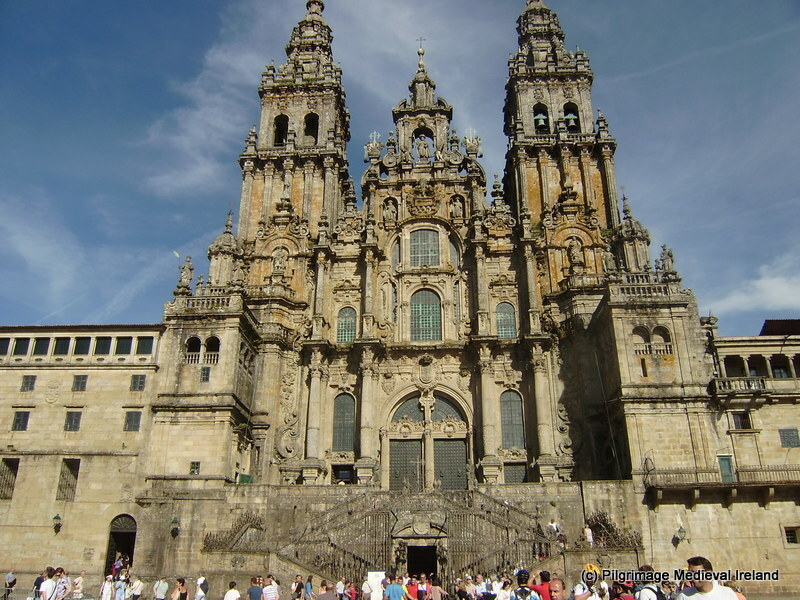 During the 15th century, two pilgrimages of a Waterford man called James Rice to the shrine of St James at Santiago de Compostella were recorded in contemporary sources. James Rice was born into a wealthy Anglo-Irish merchant family in the port town of Waterford in 15th century. The exact date of his birth is known but the name chosen by his parents suggests they had a devotion to St James whose cult from the 12th century onwards enjoyed great popularity across Europe.